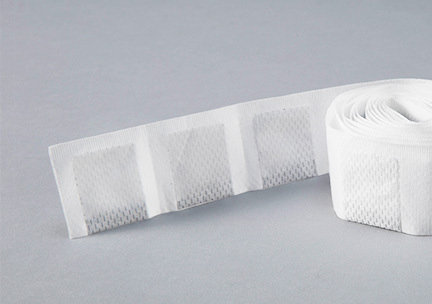 Activated carbon from 120g to 750g is filled into a nonwoven fabric and the sachet is back sealed. 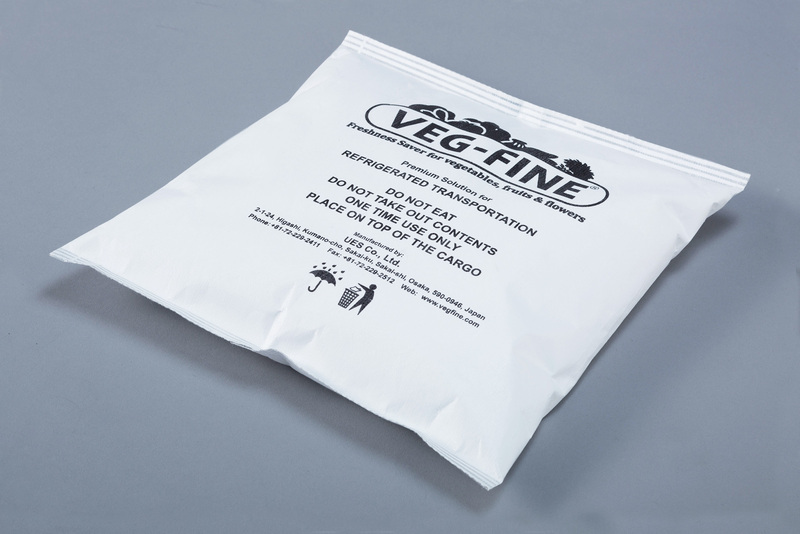 We can add to the sachets activated carbon, zeolite and others according to the customer's application and purpose at the size and content quantity desired. 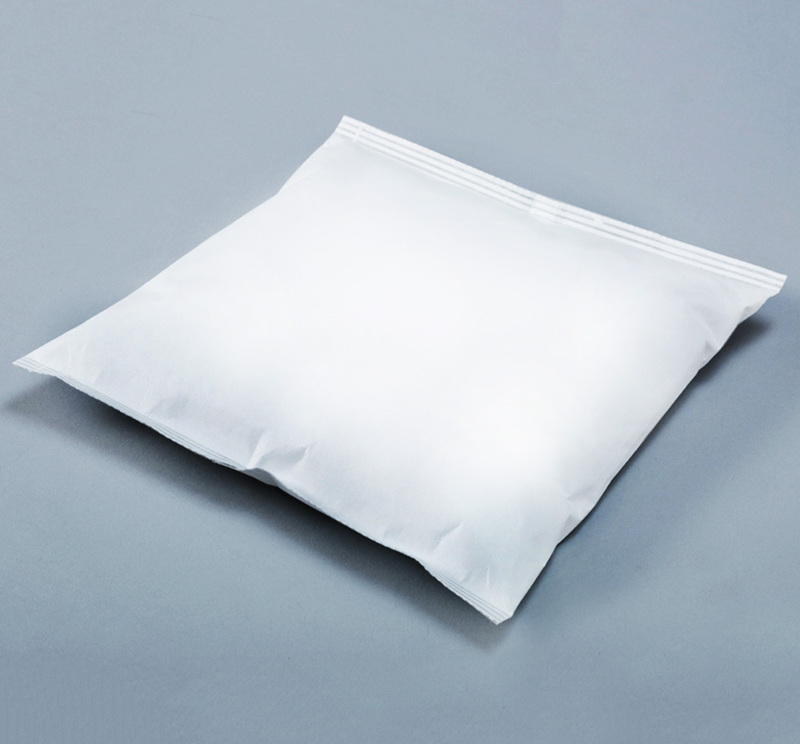 Deodorization, gas adsorption, humidity control in general and industrial goods, and subdivided packaging, etc.